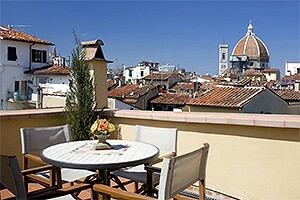 Apartment in the historical centre of Florence a few steps away from the Accademia Gallery. Nearby Piazza Duomo, Piazza Signoria, the Uffizi Gallery . 5+2 beds, Internet Connection and air conditioning. 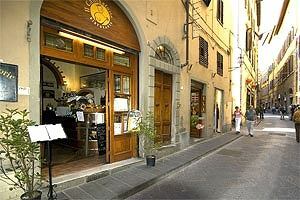 Apartment 100 metres from Piazza del Duomo, in the centre of Florence. 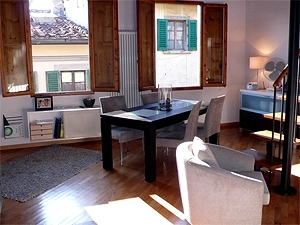 2+2 beds, silent and full of light, large furnished panoramic terrace. Internet connection, air conditioning. 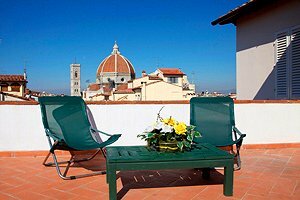 Two apartments sleeping 2 and 6 respectively in a historical building in Florence town centre, in Piazza del Duomo. 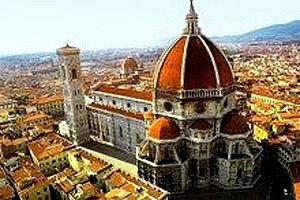 Wonderful view over the Florence Duomo and Brunelleschi`s dome. Internet connection. 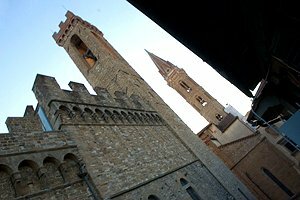 Elegant apartment for vacation rental in the historical centre of Florence, in front of the Bargello National Museum. Accommodation for 2/5 people. Internet connection. 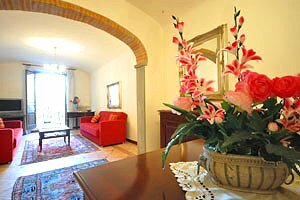 Elegant apartment in Florence historic centre, in the district of Santa Maria Novella, close to Florence main railway station, the market of San Lorenzo and the Duomo. Sleeping 6/7 people, Internet connection. 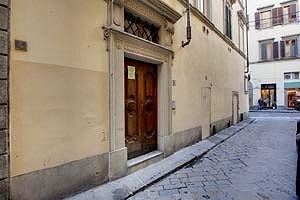 Apartment in the historical centre of Florence, near Piazza Santa Croce. Apartment with accommodation for 2/3 people, 1 bedroom, 1 bathroom. Internet connection. 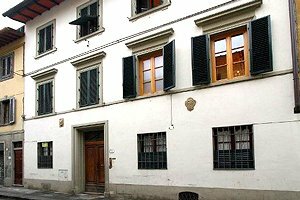 Apartment for rent in the historical centre of Florence, near the Uffizi Gallery. Apartment with accommodation for 2/4 people, air conditioning, TV set. 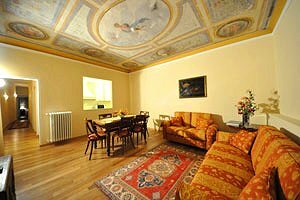 Spacious apartment sleeping 4+2 guests in Florence historic centre, in proximity to Piazza Santa Croce. Air conditioning, Internet connection, hydromassage. The Pitti Palace, Florence Duomo and the Uffizi Gallery nearby. 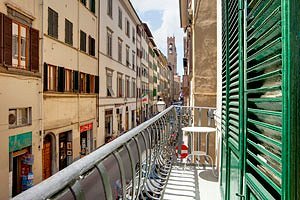 Apartment in the historical centre of Florence a few steps away from Piazza Santa Croce and the Bargello Museum. Nearby Piazza Signoria , the Uffizi Gallery and Piazza Duomo . 4+1 beds, Internet Connection and air conditioning. 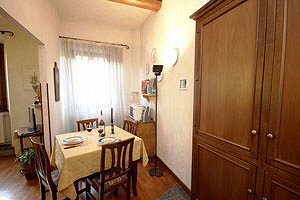 Elegant apartment sleeping 2+3 in Florence historic centre, in close distance to Piazza Santa Croce, Piazza del Duomo and Piazza della Signoria. Air conditioning, Internet connection. In proximity to Florence most important monuments. Golf club and tennis club within a few kilometres.